Are you ready for a new tech-journey? 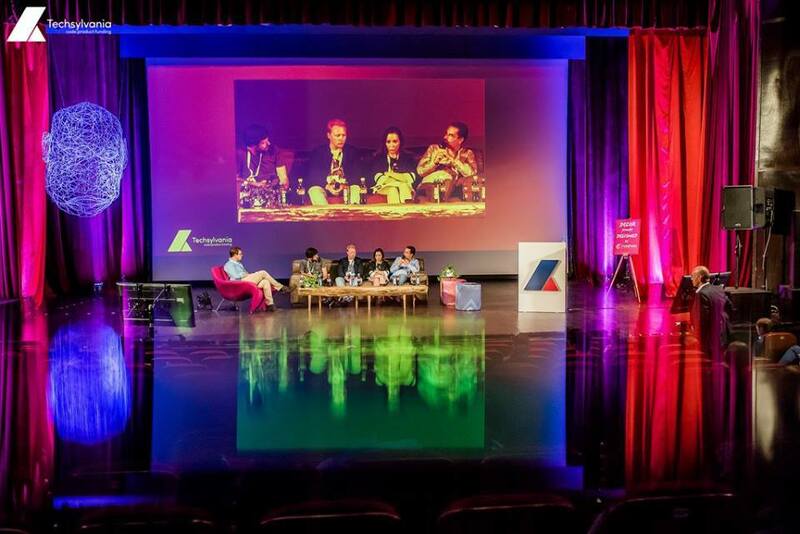 ‘Cause we sure are, as we’re celebrating the 5th edition of Techsylvania! 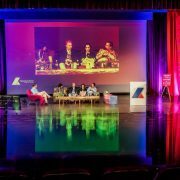 Techsylvania is a platform designed to empower the local tech community with its new and challenging perspectives brought each year. Therefore, we have prepared for you another round of inspiring keynotes, workshops, hackathon and startup pitches to spark your imaginations. The future is bold. But so are we. These continuous technological advancements are our main priority, and we’ll try to make the best of them by extracting all the great insights from the industry leaders that will be present on our stage. The technology sector in Eastern Europe is at an inflection point, with an enormous chance to influence the way we work, live and prepare for the future, globally. The talent pool in the region makes it a major player in technological innovation, which consistently ranks Eastern Europe in the top of the world regarding educational achievement in math, science, and technology. Last year, high-tech exports in Eastern Europe totaled €63 billion according to the World Bank. Romania is one of Europe’s fastest-growing economies in 2017, with a growing fraction of the GDP being generated by the IT&C sector.